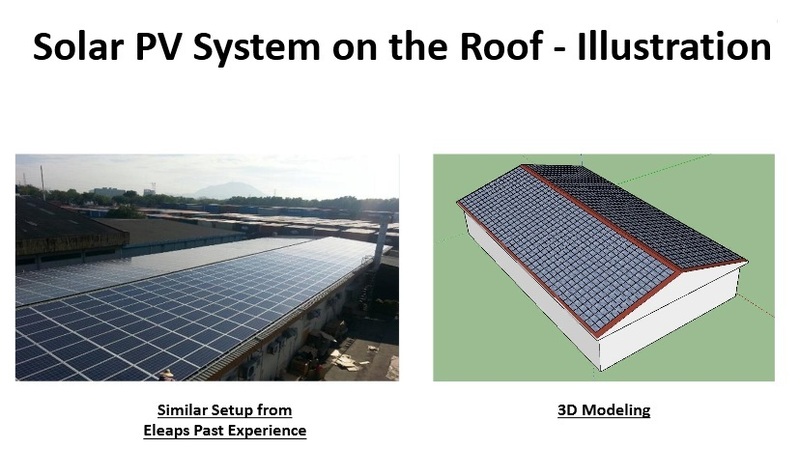 1) PV Panels reduced surface roof temperature. Heat transfer into your homes reduced. (It reduced RTTV). Optimized Energy consumption is better off that sheer wastage of energy. 2) The energy used are renewable energy, which is Green energy, you are offsetting the use of fossil fuels and thereby helping in the environment. 4) Cost of PV Panels installation is Income Tax deductable. It is Green cost. This is the best benefit of all. 5) Carbon Trading of Green energy shall be created.Read hereon Carbon Trading or Carbon Offsets. 6) You house is made a Green and Sustainable house floor plan or a Net Zero Energy home or Net Zero Carbon house floor plan.